An old steel fabrication shop converted to an axe-chucking Mecca complete with old cranes and epoxy remnants on the floor. 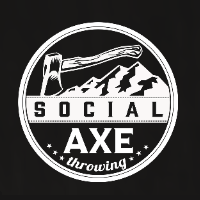 Salt Lake Social Axe Throwing can host large groups from 6-100 and has 4 dedicated walk-in targets for those experienced throwers. What is better with axe throwing?…a cold beer! 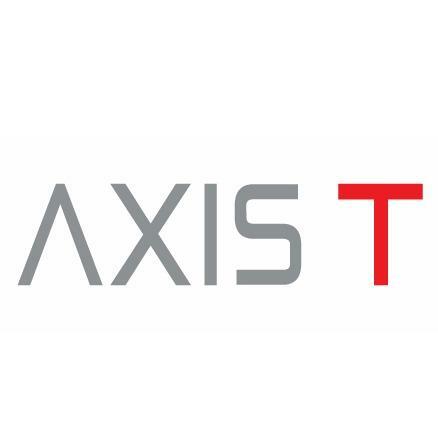 Salt Lake Social Axe was issued the first ever beer license for an axe throwing venue in April of 2018. If that isn’t your thing, we offer plenty of non-alcoholic drink options.